At the year 2018, California has legalized marijuana for recreational use. I feel lucky and excited to be here in San Francisco at this period of time. I believe it is a milestone in the history of human culture. 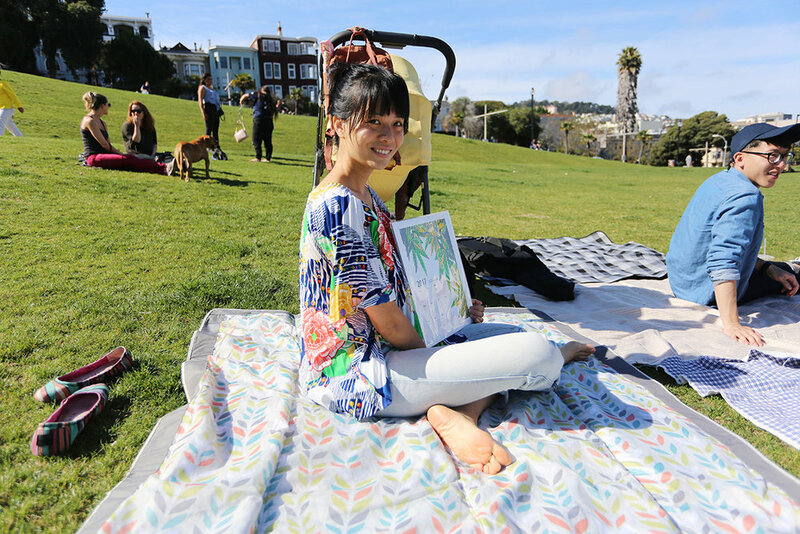 To share my excitement, I created this calendar to celebrate the upcoming new age of marijuana and gave to my friends on a beautiful day at Dolores Park. This is a limited-edition calendar and printed by silkscreen.